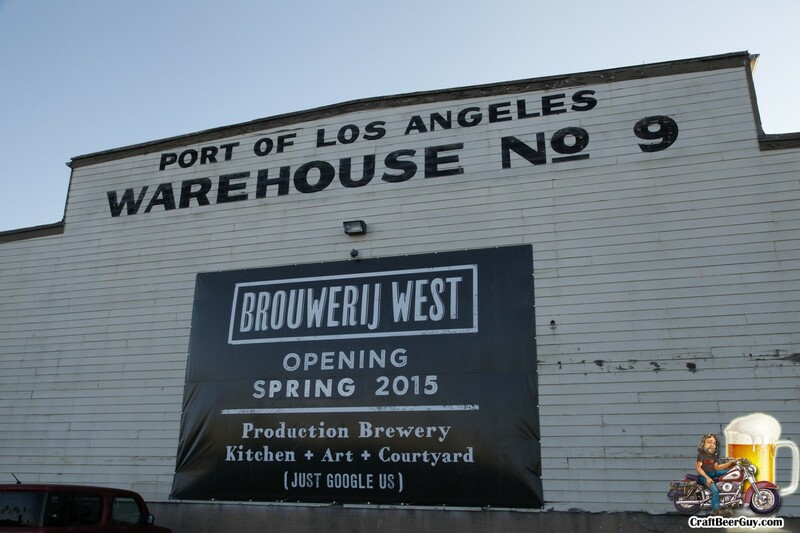 On Sunday afternoon I headed to the Port of Los Angeles for the Home Made Brew & Food Festival held to commemorate the second anniversary of Crafted, Southern California’s largest permanent market for handmade goods. As part of the anniversary celebration several homebrew clubs joined in to provide a wide selection of home brews provided by their members. In addition to the beer there were food trucks and live music. If one wanted to get out of the sun for a while, the historic Navy warehouse No. 10 was open with dozens of vendors inside providing everything from beads and jams to deep sea diving equipment (for decoration only). The homebrew clubs that participated included The Crude Brew Crew, Long Beach Homebrewers, Yeastside Brewers, Maltose Falcons, F.E.R.M. Club and Strand Brewers Club. Live music was provided by The Gumbo Brothers. I got there a little late but I understand there was a home brewing demonstration also given. While I may have been late there were still plenty of nice brews to sample with just about every style of beer you could hope for from ales to stouts with several sours and many types of mead also available. There were also some food samples available, but I never did run across them; I may have been too late for that or they were in a portion of the warehouse that I did not get to. It was a fun event and everyone appeared to be have a great time enjoying the beer, music, sunshine and camaraderie with other beer brewers and consumers. Monies raised at the event were used to fund arts education programs put on by the San Pedro Art Association.